Congratulations to all! 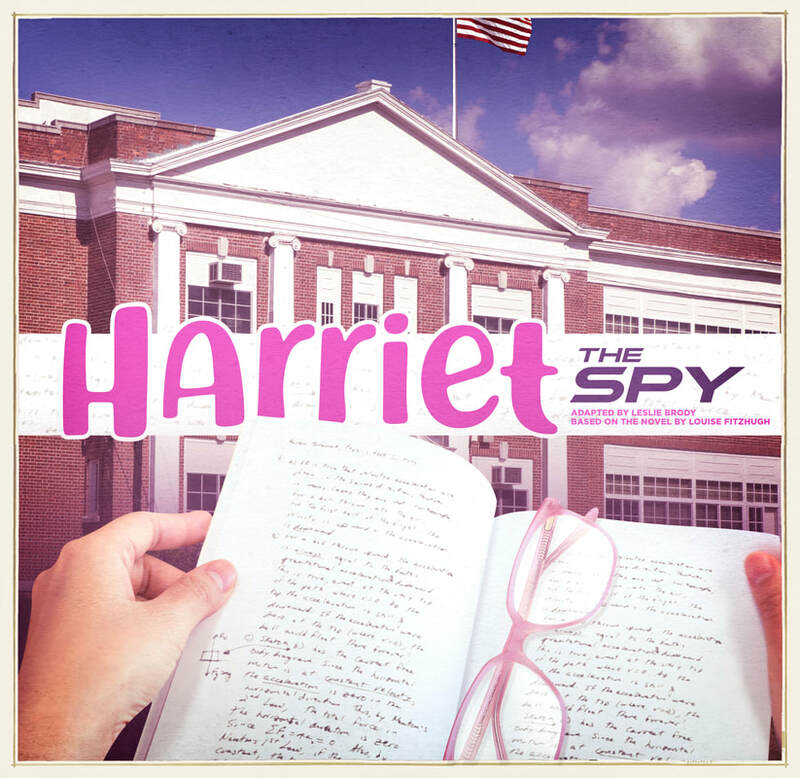 We would like to extend a huge "thank you" to everyone who auditioned for Harriet the Spy. Casting choices are never easy and we were grateful to have so many excellent options for each role! Please email education@winniplayhouse.org to accept (or decline) your role ASAP. The first rehearsal will be Tuesday, February 5th at 4:00 at the Winnipesaukee Playhouse. The mandatory parent/guardian meeting will be held at 4:00 on Thursday, February 7th (the beginning of the SECOND rehearsal) and will last approximately half an hour. It should be attended by at least one adult for each involved family.